Create a calming space with custom designed storage systems for your entire home. This is your ideal space. At Arizona Garage & Closet Design, we know that organized spaces result in calm minds. We believe your closet and garage should be places of renewal and relaxation, not anxiety. So say goodbye to clutter. Release the stress. And let us partner with you to make your dream space a reality. Sit back and relax as one of our professional designers guide you through the design process. 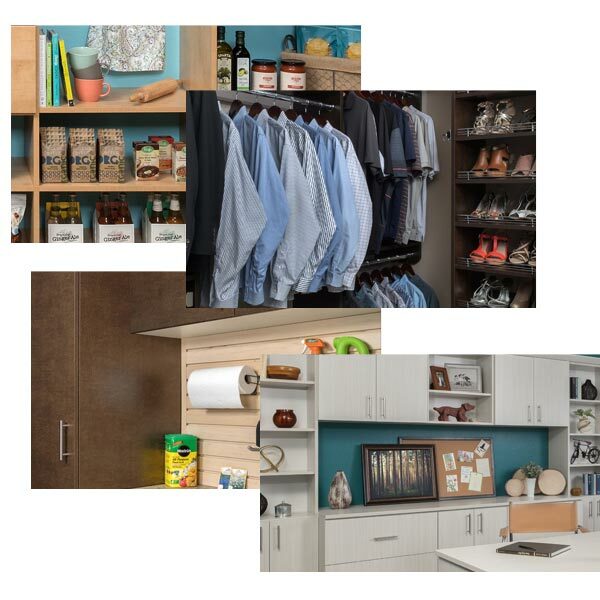 Select the space to be remodeled: closet, garage, pantry, or home office. Browse through multiple customization options including luxury finishes, shelving layouts and accessories. All consultations are done at your Phoenix-area home and our designers will map out your space using our sophisticated 3D modeling software to bring your design to life. We offer unique solutions to complex storage challenges. One of our expert designers will meet with you at your home to discuss your needs and analyze your space to create the perfect design. Estimates are provided at or shortly after your consultation. We can work with you to adjust the design to meet any budget restrictions you may have. Our professional installers are dedicated to complete customer satisfaction. Our installers will treat your home with care. All cabinetry is guaranteed for life. If a product ever fails during normal use, we will replace it free of charge. Period! From reach-ins to walk-ins, the team at Arizona Garage & Closet Design has you covered. We can help streamline your morning routine by designing a functional closet that you love to use. 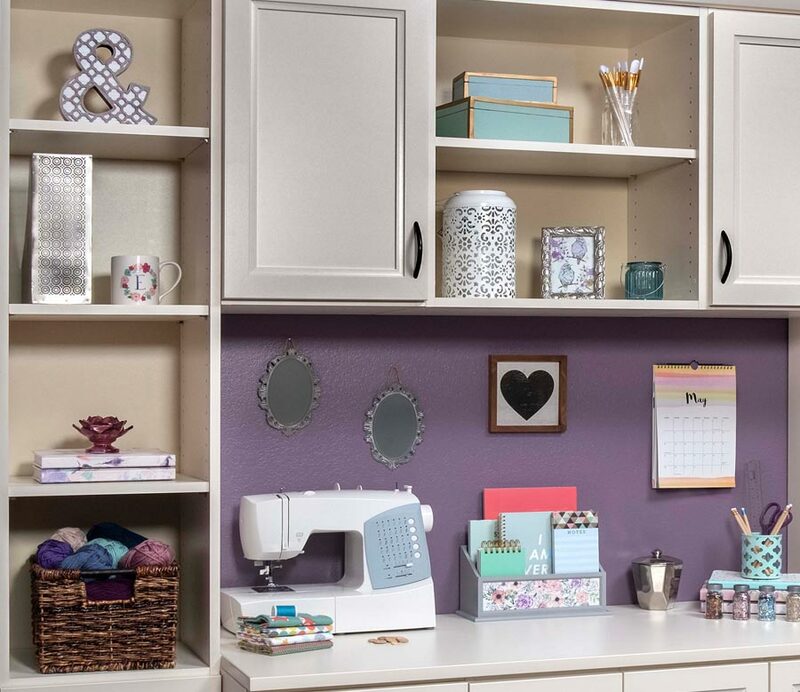 Built-in cabinets, adjustable shelving and hand-picked accessories will help complete your custom Phoenix-area closet design. Your garage is your haven for the kids’ athletic equipment, Dad’s workshop and Mom’s gardening tools. We design custom garage organization systems with room for everyone’s hobbies! Our services create more storage for all your favorite activities. 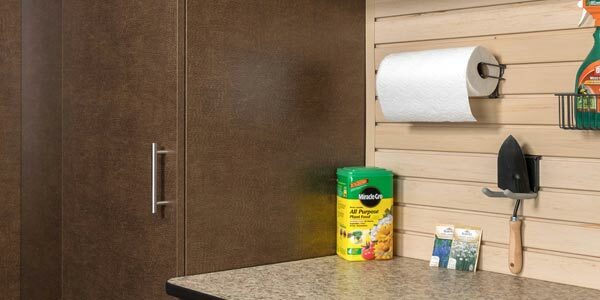 Our garage cabinets are spacious and sturdy to securely hold your items. Your entire home will find serenity with organization systems in place. 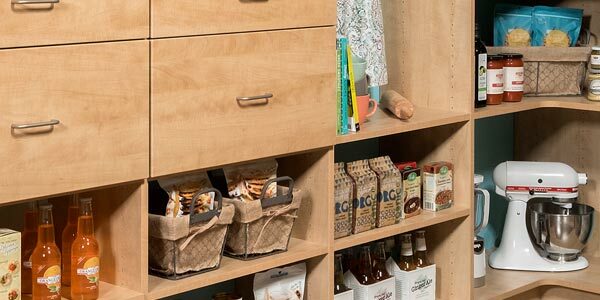 Whether your pantry needs more room for growing teenagers or your linen closet is bursting at the seams, we can pride your home with storage solutions that have your specific needs in mind. Schedule an in-home consultation with one of our expert designers today. Shirt. Pants. Socks. Shoes. Simple decisions you make every day. 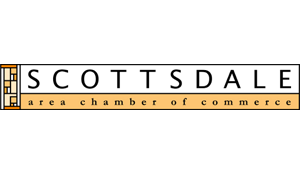 For the full Arizona Garage and Closet Design experience, visit our North Scottsdale showroom & Design Center. When you arrive, our friendly staff will take you through our complete product lineup including garage cabinets, pantries and a laundry room. Feel our luxury Epoxy garage floor beneath your feet. 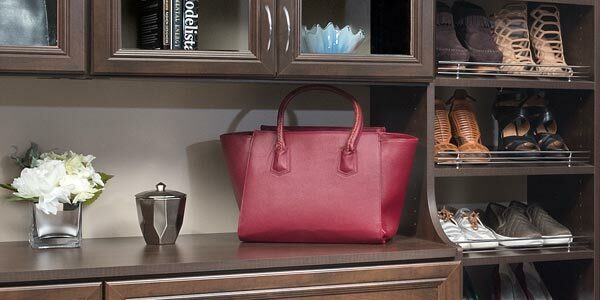 Then step into a full-scale walk-in closet that features our finest design combinations and accessories. Make an appointment to meet at our showroom with your designer to collaborate on your design and see our product first hand. Our Showroom and Design Center is open Monday – Friday 9:00am – 4:30pm, we are located at 78th Street between Greenway-Hayden Loop and Paradise Lane. Simplify. Organize. Enjoy. Nothing more. Nothing less. If you’re ready to start enjoying your home, then schedule your free consultation today. The cabinets are well built and worth the money. We enjoyed Tucker and Aaron, they answered many questions. My wife especially appreciated the fact they wiped down the cabinets inside and out so she didn’t have to. A complete package from Matt in Sales to Installation. Thank you. Good crew – cleaned up after finishing – floor looks great . Thanks. Everything was excellent. Tucker and Josh were just outstanding installing and cleaning up. Thanks! Matthew, Tucker adn Tyler were wonderful. From beginning to end – this was a great project. Could not have gone any better.